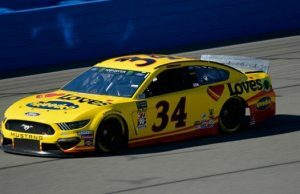 Front Row Motorsports today announced an expanded partnership with CITGO® Petroleum Corporation and its CITGARD® brand that began last season with David Ragan and the No. 38 team. The CITGARD brand is the primary sponsor on the No. 38 Ford Mustang throughout this season. 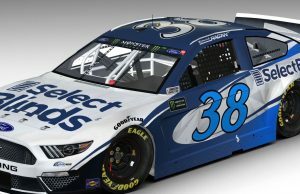 Ragan will carry the CITGARD colors at the events at Las Vegas Motor Speedway in March, Michigan International Speedway in June and the Charlotte Motor Speedway Road Course in September. The brand will also be featured as an associate sponsor all season. 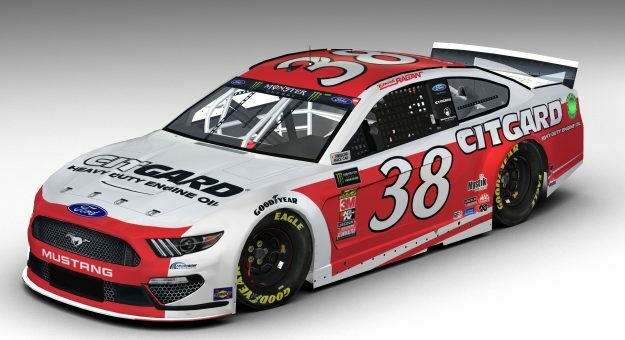 CITGARD began its partnership last season with FRM at Darlington Raceway, paying tribute to Dale Jarrett during the annual “Throwback Weekend” with a red and white scheme. The popular feedback from race fans and success of the program led to the increased commitment with FRM and Ragan this season. CITGARD heavy duty engine oils are next generation oils formulated with proprietary additive technology that protects engines from running at higher temperatures and fuel injection pressures, while meeting tighter wear limits and lower emission requirements. 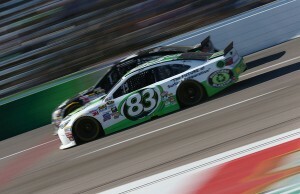 The Front Row Motorsports transporters rely on CITGARD throughout the season. Fritz Sports & Event Enterprises will again oversee the partnership.